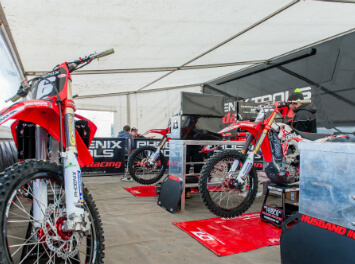 For 2016 AS3 Performance will be sponsoring Gert Krestinov and Carlton Husband riding the Honda CRF 450 R and the Honda CRF 250 R motocross bikes for the Phoenix Tools motocross team. Below you will find details of the riders and the various championships they will be competing in throughout the year. 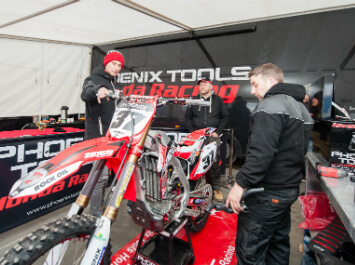 Gert Krestinov is 26 years old and from Estonia, 2016 is his first year with the Pheonix Tools Honda Motocross team. Gert races in the MX1 championship in the Maxxis British Motocross Championship and should hopefully secure a top 5 finish in 2016. He also plans to head to Europe and race some of the MXGP rounds against some of the best motocross riders in the world. In previous years he has also rode for Estonia in the motocross of nations. Carlton is from the North East of England and is one of the up and coming riders in the MX2 class. Carlton will be the Phoenix Tools motocross team MX2 rider for 2016 competing in both the Maxxis British Motocross Championship and the Pirelli MX Nationals.